In another life, I worked in schools as a special education teacher and administrator. I gathered stories for thirty-five years, and as a writer, I wanted to recapture my classroom days so that readers would land in the scene and see a flicker of universal truth. But as a teacher with a longstanding commitment to confidentiality, sharing my insider’s view was sticky. I was a newcomer to memoir, and I faced the usual hurdles. I had an imperfect memory and was still developing my craft. But in addition to juggling voice, scene, structure and imagery, I wrestled with divulging personal attributes. Advice from the sages of creative non-fiction – don’t add or embellish, don’t deceive – was not particularly helpful here. The discussion about naming real people usually focuses on possible fall-out from family and friends. Writers of memoir are urged towards honesty and disclosure. Yet I had a moral and legal obligation to protect the privacy of my former students and their families. How do teachers (and nurses, psychologists and social workers) write about their working life while respecting professional obligations? In my first published story about a student, I was able to get the family’s permission to use their son’s name. “Lessons from my Favourite Student” recounted my experience teaching a child with Down syndrome. Mark, now in his forties, loved having his story appear in his community newspaper. His parents, both teachers, were thrilled that their son was the subject of a teacher’s fond memories. But as I dug deeper and began writing about vulnerable students, difficult parents or my floundering efforts as a young teacher, the dilemma of what to divulge and what to keep hidden soon emerged. Were pseudonyms enough? Was it okay to change physical features, like hair colour or age, to hide a child’s identity? Were fictitious locales and made-up school names sometimes necessary? I wanted to remain faithful to what happened, but I was walking a tightrope between revelation and secrecy. Altering names was an immediate decision. What did it matter if an eight-year-old student was called Matthew or Jake? As a story developed and I imagined someone – a parent, a colleague, a former student now an adult – reading what I’d written, I realized I had to avoid causing hurt. I had a responsibility to safeguard privacy. While presenting authentic details about people and what they said, I needed to keep my characters anonymous. If the child is in grade one rather than two, if she’s blonde not brunette, if the family has three kids, not four – do these tiny changes undermine the truth of what happened? No. Since I taught fewer than seven students a year in my Special Ed. classes, will naming the school make identities too obvious? Sometimes. If I write about the boy with autism who hated parachute games – the flapping cloth, the descent of the dark billowing shape – and confessed he threw out his sneakers to avoid gym class, should I modify parts of the scene? No. I don’t want to obscure any precious moments of insight or connection. To ensure confidentiality, should I use the disguise of a composite character? Never. This would dishonour the individuality of the people who came into my life. For many years, a village of special children taught me how to be a better teacher and a better human being, and I’m deeply grateful. Now I’m a writer. I don’t change facts for the sake of art. I try to write the truth while avoiding betrayal. I hope no one can say for sure who “Michael,” “Jimmy” or “Tina” are, or where they went to school. They deserve privacy. But when I write about how our paths crossed, I hope my readers will recognize every one of their souls. Karen Zey is a writer and full-time student of life who treasures her past career in special education. Her stories and essays have appeared in Artsforum Magazine, Gazette Vaudreuil-Soulanges, Hippocampus Magazine, Prick of the Spindle and The Globe and Mail. 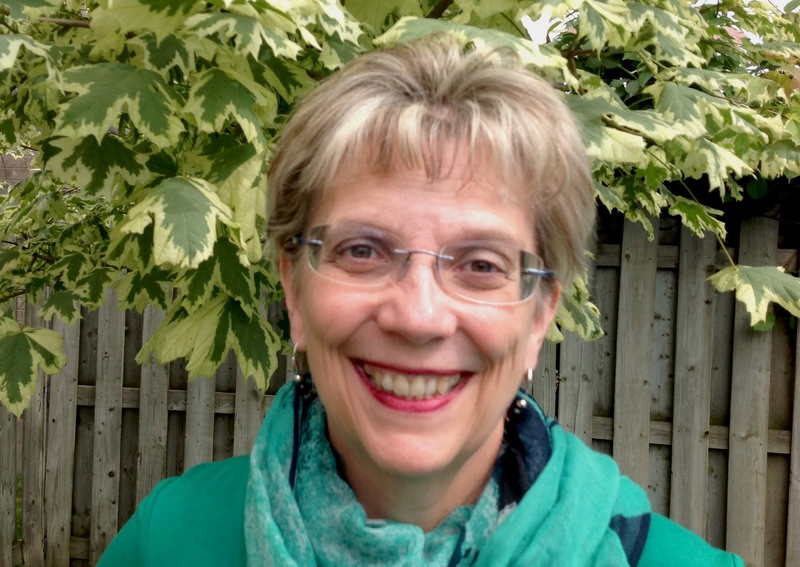 Karen lives in Pointe-Claire, Quebec, and is currently working on a school-based memoir. Interesting article and debate; even as a writer of fiction I often face this question, since so much of my real life makes it into my books. I often resort to name-changing and disguise, but I fear the real folk would recognize themselves. Perhaps it matters less, since it’s fiction and not memoir, not sure. Thanks for your perspective. Crystal, I so relate to what you are saying. I, too, was a teacher, for twelve years. Ten years after teaching high school art, I discovered the satisfaction writing brings. Memoir seemed my biggest focus and my classroom experiences naturally came to the book in time. I’ve used no student names, ever. Perhaps it’s in leaving actual names out that allows the writer to flesh out the specifics any reader wants to explore, must explore. It’s worked for me so far. But I’m still fairly new to what memoir writing requires. In the end, truth is key. I’ve so enjoyed reading your perspective on these matters! Thanks for sharing.